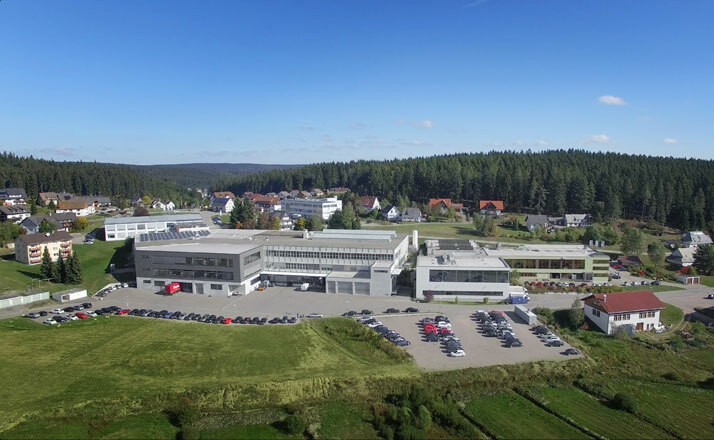 Since the founding of Franz Morat GmbH in 1912, gear and drive engineering has been in a continuous state of development at the company’s headquarters in Eisenbach. 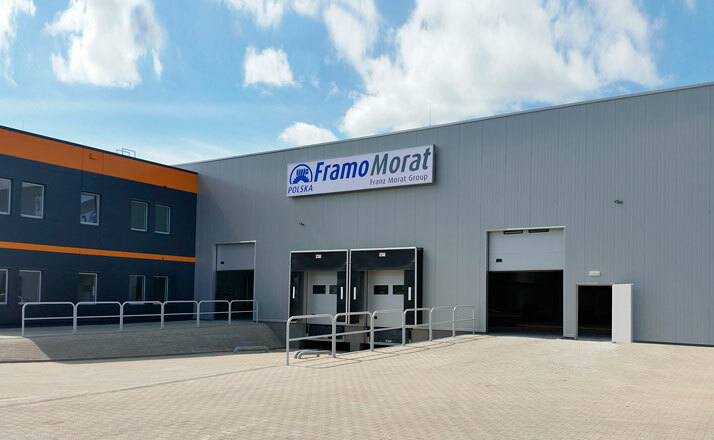 Framo Morat, with subsidiaries in the United States, Turkey and Poland as well as a worldwide network of sales partners, is a globally operating manufacturer of high-quality drive solutions for many industries. Framo Morat Polska, Sp. z o.o. 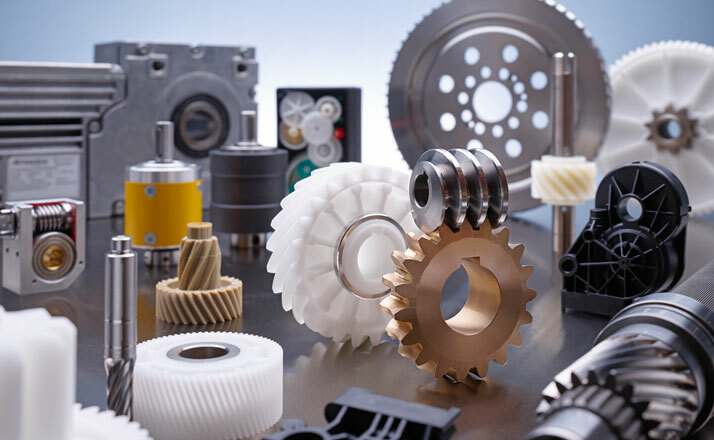 Gear technology is our specialty: Working according to customer specifications, we manufacture gears with internal and external teeth, rotor shafts, pinions, and sprockets in addition to numerous specialty solutions. Depending on the specific requirements, we utilize a wide variety of materials, including steel, aluminum, various non-ferrous metals, and synthetics. 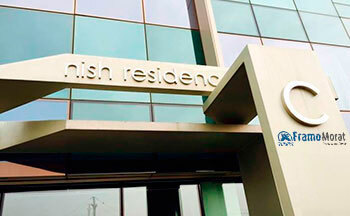 As a result, we can ensure that our customers always receive a high-quality product that is ideal for their application. We perform all major soft and hard processing steps, including annealing in our own ovens. Thanks to these extensive capabilities, we are able to execute even highly complex tasks precisely according to customer expectations and in the highest quality. Our worm gear sets cover a wide range of applications. We demonstrate our experience and skills by producing more than 1 million gear sets every year, most of which are according to custom specifications. Our standard gear sets have diameters ranging from 20 to 135 mm and center distances of 17 to 80 mm. In addition, we offer custom gear sets with diameters of up to 300 mm and center distances of up to 150 mm. Framo Morat designs and manufactures worm gear sets from steel, bronze, fabric laminate, or synthetic material, depending on requirements. The Drive Systems business unit comprises slip-on geared motors, linear actuators, planetary gears, and push/pull actuators. The modular approach allows these products to be individually adapted to the customer’s requirements. We also offer drive solutions that are designed and developed specifically according to the customer’s requirements. 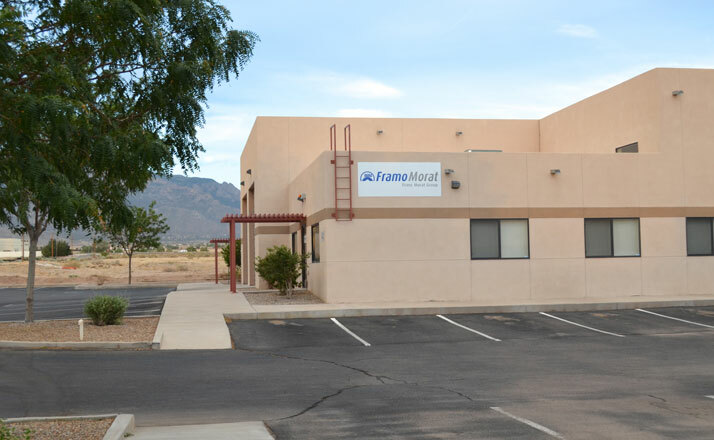 For these purposes, Framo Morat has its own prototyping capabilities for producing small runs of custom drives, testing with customers, and optimizing series production. We are also ready to provide very complex drive solutions, including the motor controller, bus coupling, certification, production, and delivery logistics for a complete service from a single source.